The medical team is made up of BOARD-CERTIFIED PHYSICIANS	with extensive experience and a commitment to your health. Our practice offers you comprehensive MATERNITY AND WOMEN’S HEALTH	services in a convenient central location. Welcome. We are here for your HEALTH & WELL-BEING,	offering considerate health care for women of all ages. 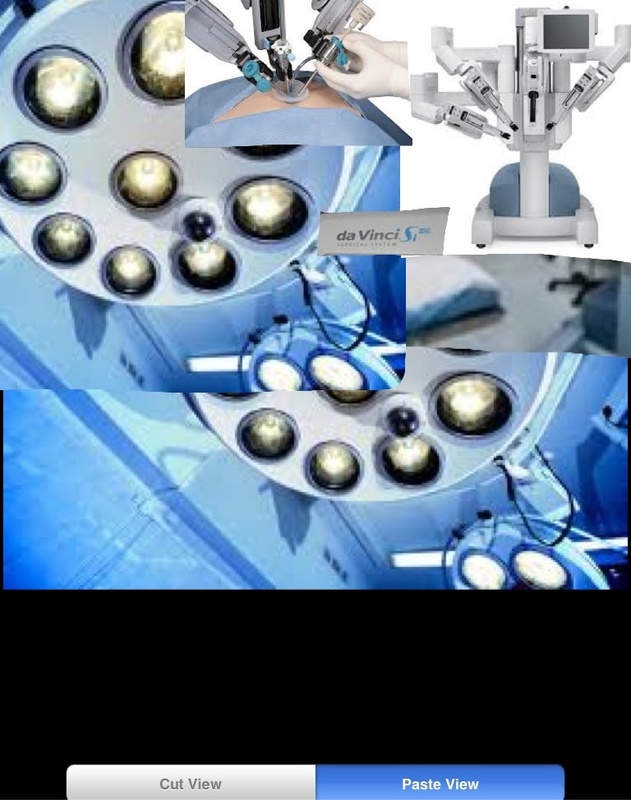 Our team is proud to offer MINIMALLY INVASIVE	robotic surgery for some conditions, speeding recovery. WE ARE YOUR SOURCE for annual exams, prenatal care and delivery, contraception, perimenopause and menopause treatment, and much more. EXPLORE THESE LINKS for in-depth information about a variety of women’s health issues.